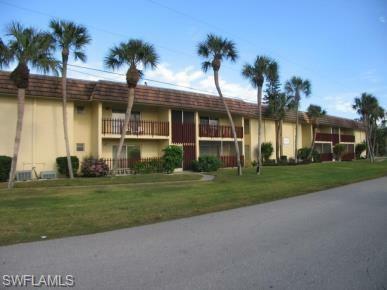 Great second floor condo that over looks the pool and has a park-like setting. 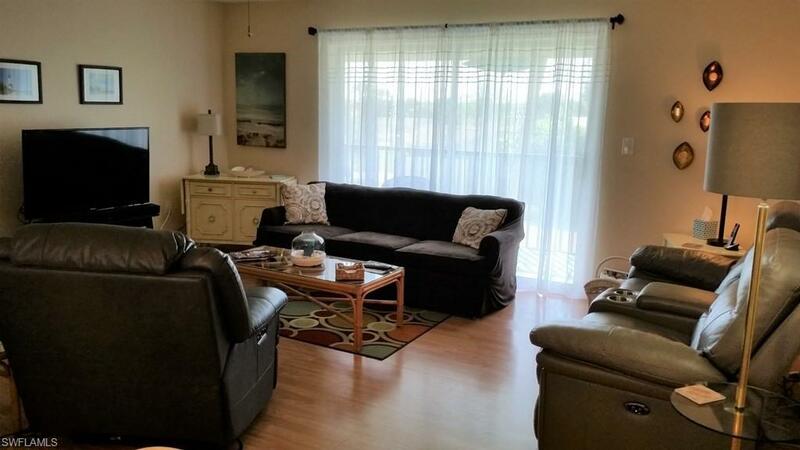 Totally furnished, open concept living room + dining room, extra large master with 2 closets and a private bath, all tile floors and just steps away from the beautiful heated pool! 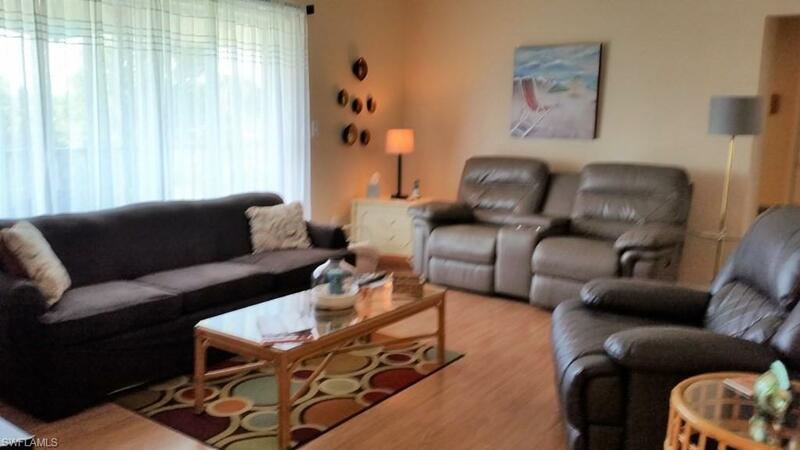 This condo is well maintained and ready to move in. 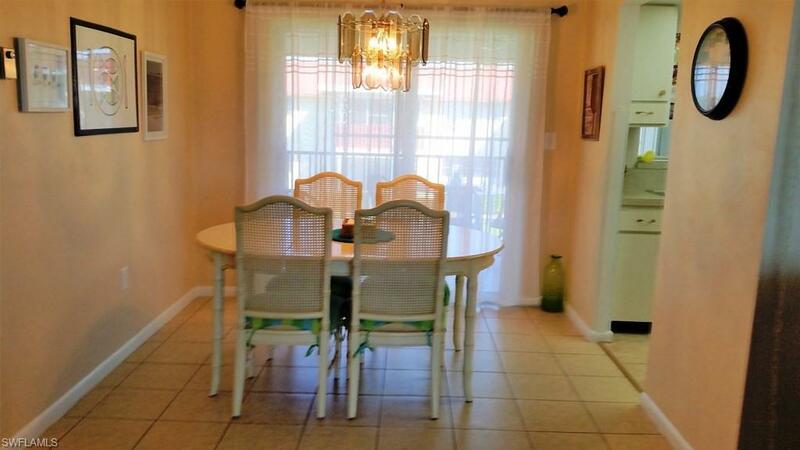 Close to shopping, golf courses and Fort Myers Airport.